GRiZ drops another banger to recap his Fall Tour. 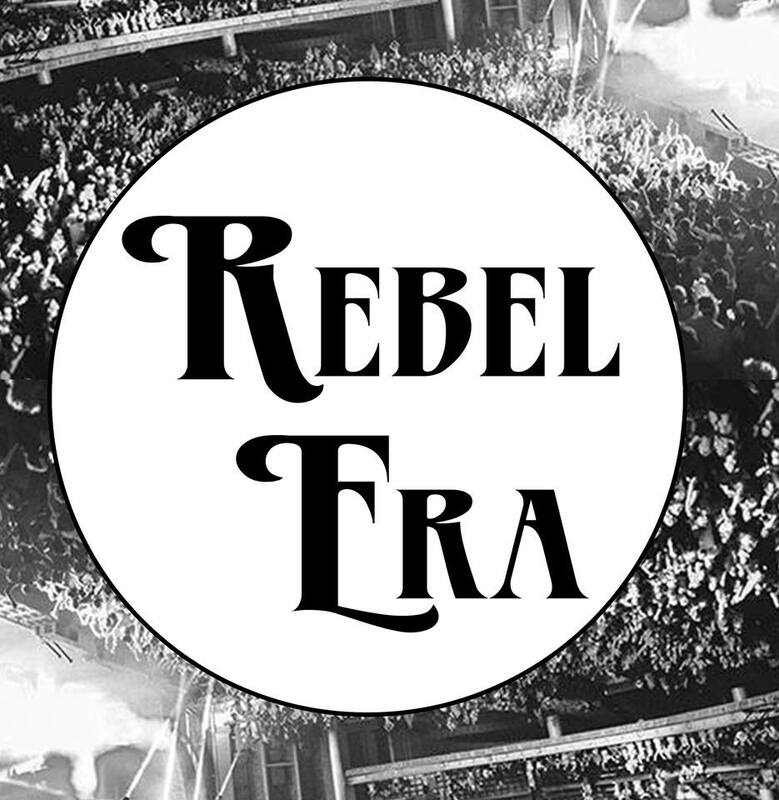 REBEL ERA tour Vol. 3. 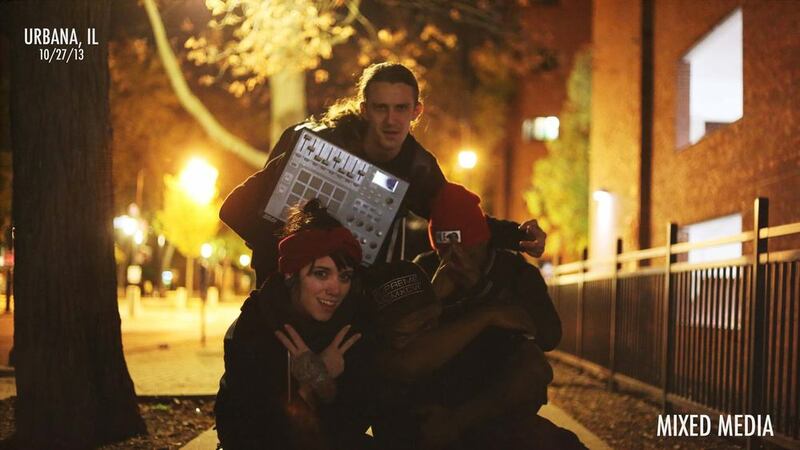 Had the absolute pleasure of teaming up with the cousins of the GRiZ Rebel Era Tour. For me, this was the start of a personal journey. Leaving my day job and hitting the road with what would become a family collectively making art together day in and day out for 2 and half months. Check out the montage below to see everyone in full effect. So much love for everyone involved for making this tour as successful as it was! The best part is we go at it again in the spring!